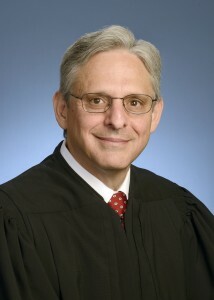 Following the death of death of Supreme Court Justice Antonin Scalia, President Obama has nominated Merrick Garland to fill the seat. This has stirred much controversy between the Democratic and Republican parties, as numerous Republicans have refused to consider the President’s nomination. A majority of the Senate is Republican, so a large part of the Senate is fearful that court would drastically shift to a more liberal focal point. Some members of the Republican Party have gone so far as to say that President Obama does not have the authority to make a nomination. However, these claims are false because there is a clear Constitutional right granted to the President of the United States for nominating a Supreme Court justice.